Saturday June 21st in the Southern Hemisphere is Winter Solstice/Yule and I will be cooking a feast to share with friends. 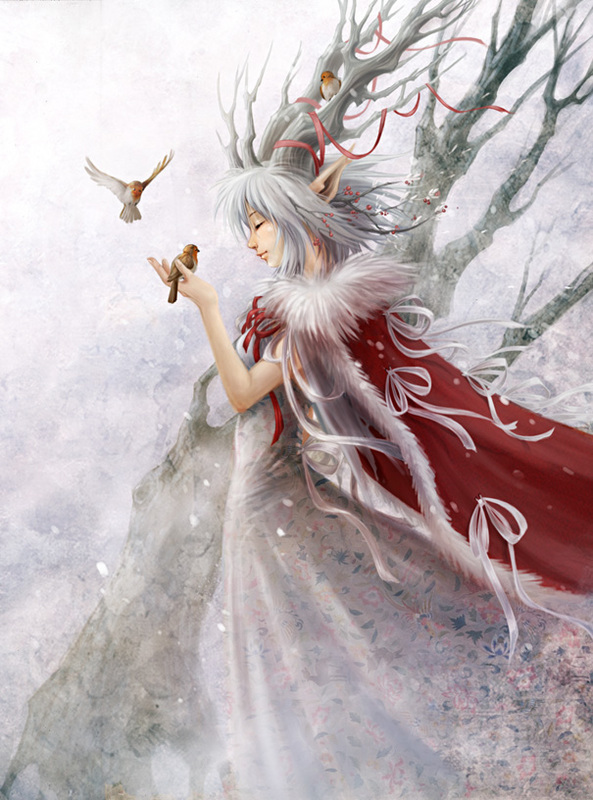 I wish everyone in the Southern Hemisphere a wonderful cosy winter’s day. 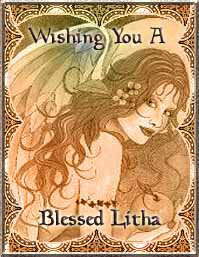 Blessed Be! 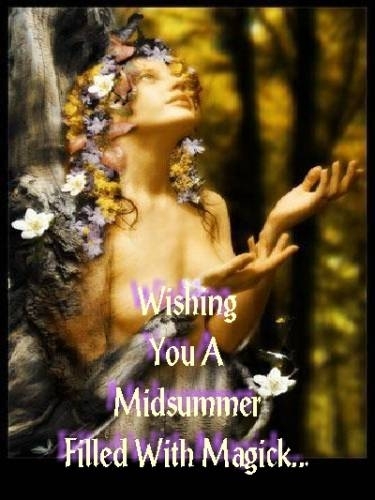 And for those in the Northern Hemisphere I wish you a wonderful Summer Solstice/Litha filled with sunshine and laughter. 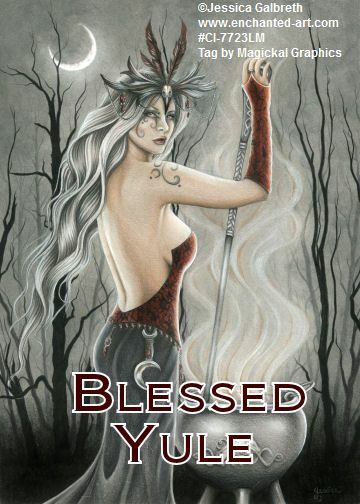 Blessed Be!